This year we are running Tennis For Kids squads at Oxford Sports Tennis. 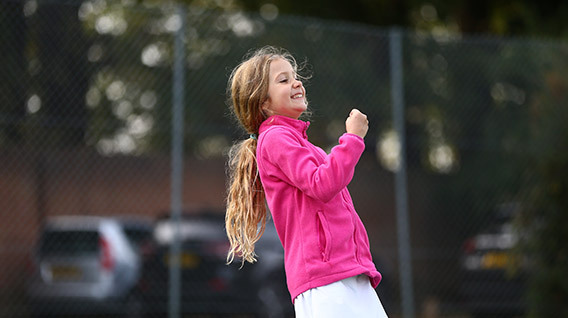 Lessons are open to kids aged 4 to 11 and will be provided by our LTA accredited coaches. 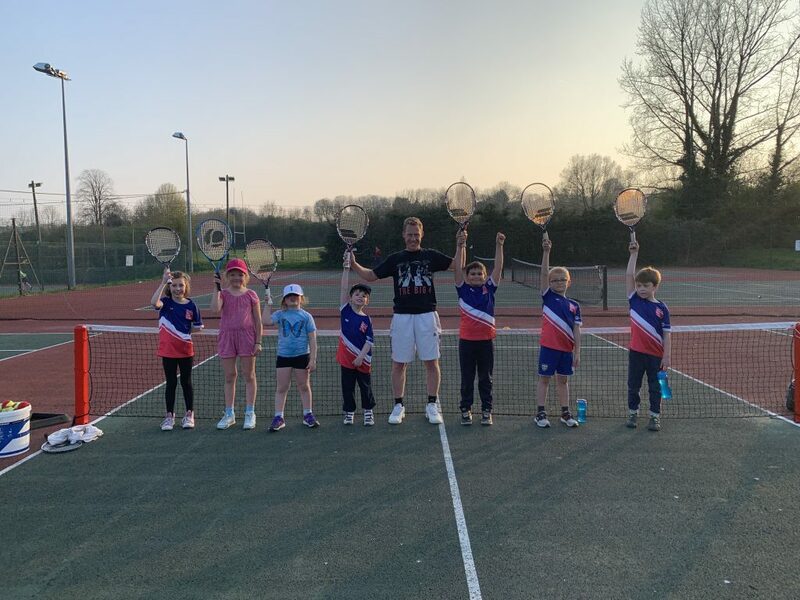 For just £25 (plus £4.99 P&P) every child will receive 6 high quality lessons, developed by experts a the LTA, as well as special Tennis For Kids Babolat racket, ball set and personalised T-shirt delivered right to your door. In 2018, over 20,000 children in Great Britain took part with 98% of parents saying they were happy with their child’s experience – so why not find out for yourself? Select a course from below to book your kid’s place! If you have already attended a Tennis For Kids course don’t worry you can always join up again or look at our other kids tennis programmes. Most importantly, they’ll be having fun and making new friends – and who knows, it may even be the start of a life-long love for the game. Sign up to a Tennis For Kids course now!